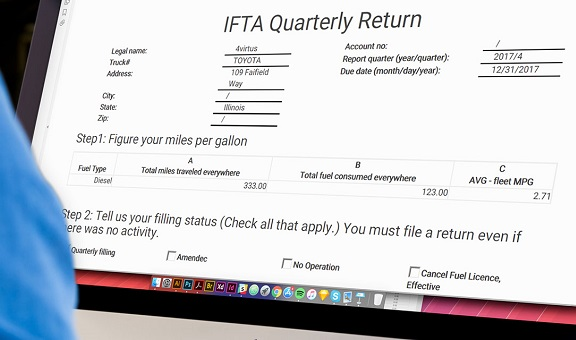 Finally, a free tool that does all of your IFTA Fuel Tax Report for you! Electronic form that does all of your IFTA tax calculations for you. Fueloyal IFTA Reporting Software solution lets you audit driver miles to get a precise overview of your fleet activity and current tax liability, putting you back in control of your fuel taxes. Simply log in and we’ll walk you through the process of adding your new units.